The user friendly cloud-based software offers quick, slick bill entry, exportable data, graphs and formatted invoices. This is the first publicly available software from the UK based father-daughter run company. displays spending over time in coloured pie charts and graphs. quickly searches archived bills and invoices. downloads data to send to the accountant or bookkeeper. track as many or as few bills as required. create categories to track, for example, business and household expenses separately. name categories and documents to suit whatever businesses need. it's portable. It can be accessed anywhere with internet access and on any device. it's backed up, which means information is always safe and stored. BulldogClip is available online at www.bulldogclip.co.uk. Subscriptions are £10 per year for a personal plan or from £50 per year for a business plan with a 30 day free trial. BulldogClip was initially developed as a solution to help the owner of a UK micro business. In the past he would record all his small business expenses and create invoices using a word processor and a calculator. It took hours each month and he hated the process. He had tried spreadsheets but found them complicated and confusing. BulldogClip, the user friendly software, made recording bills, reviewing spending and producing documents simple, saving the business both time and money. It proved so successful that the software has now made available to help other small businesses. 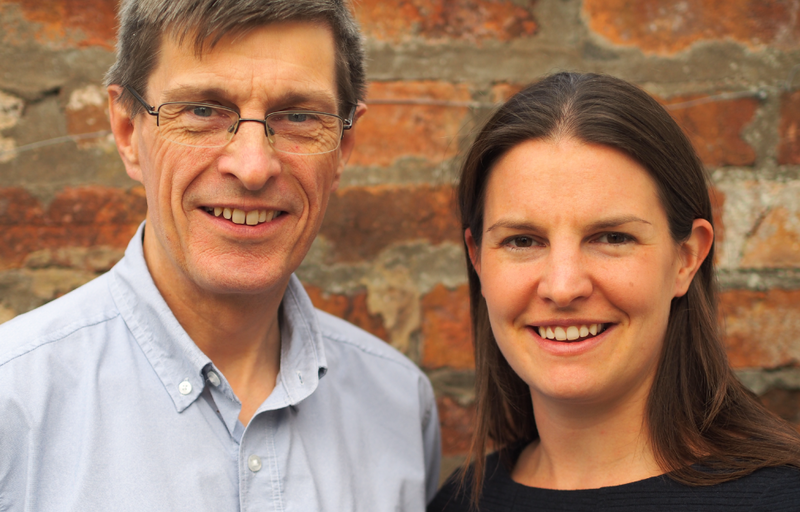 Father-daughter duo Owen and Emily Bannister joined forces to start Owen Bannister Ltd.
Owen is 62 and had considered retirement, having worked for more than 20 years in IT consultancy and management around the globe. Emily, 31, had studied fashion and brand promotion at university and was looking for a new challenge after five years in the Royal Air Force. Bringing together their skills and experience in design and IT they formed Owen Bannister Ltd in 2013. The company designs and builds simple, affordable, Software as a Service (SaaS) solutions specifically for small businesses and sole traders. As small business owners themselves they understand the specific needs and problems that small businesses face. Their first publicly available app BulldogClip launched on 3 November 2014.